Leslie Canyon NWR started tracking phenology in 2018 to support the efforts of the Flowers for Bats campaign. This is an effort led by the USA National Phenology Network through the Nature's Notebook program that seeks to better understand the timing and availability of nectar sources for the lesser long-nosed bat. 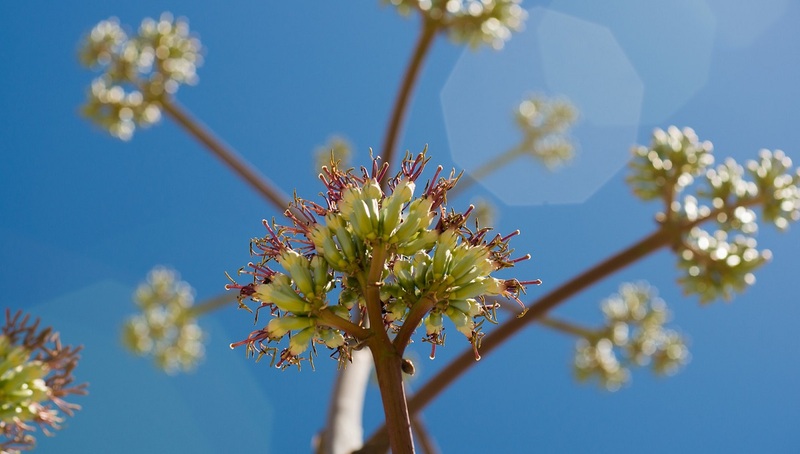 Federal and volunteer participants from across southeastern Arizona use Nature's Notebook to document flowering timing of columnar cacti and penincular agave. Data will support the post-delisting monitoring program for the lesser long-nosed bat by helping the USFWS to better understand whether flowering timing is shifting or becoming mismatched with the presence of the bats.